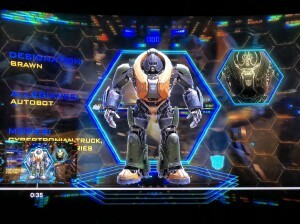 Bumblebee is out today for digital purchase. So you can get it on Google Play, or Itunes or wherever you pay for digital films. 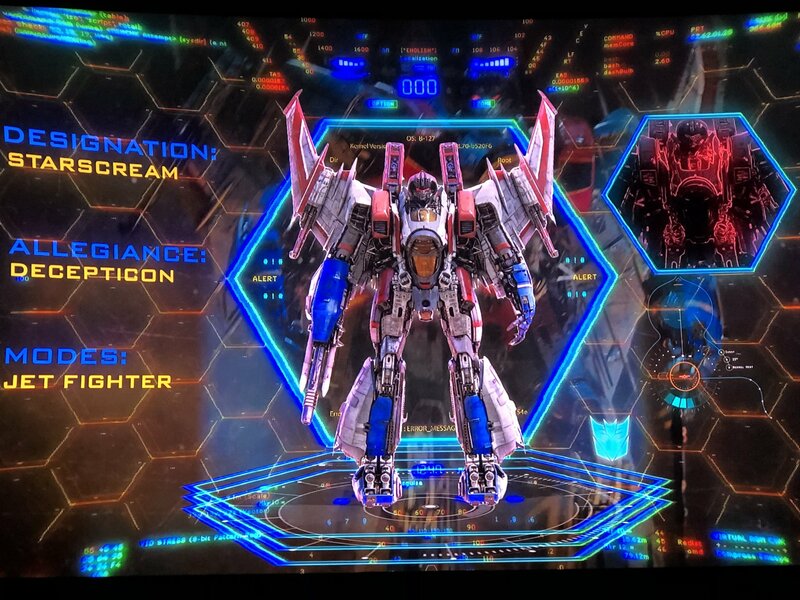 We get to see the special features which includes more from the Cybertron scene. We get all that footage at once and full body character shots. 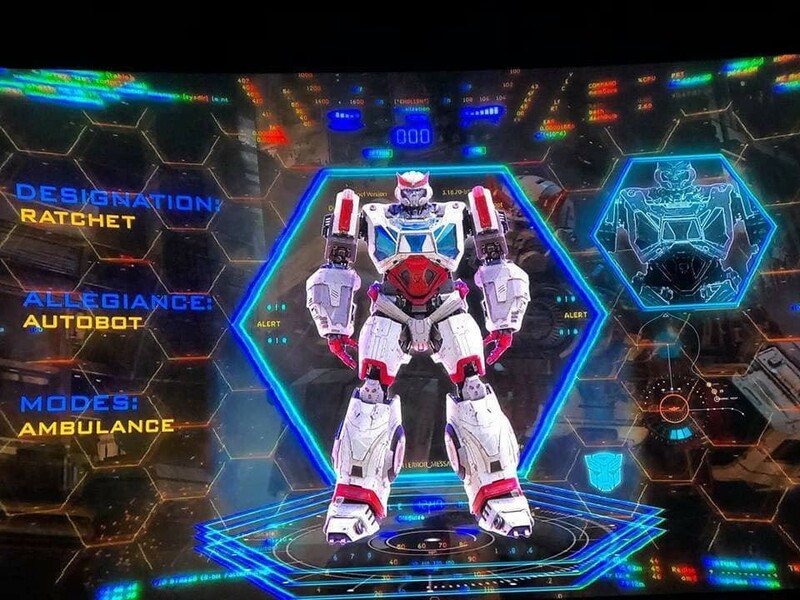 Below you will see the full CG models for Wheeljack, Blitzwing Starscream, Cliffjumper, Brawn, Shockwave, Soundwave, Arcee, Ironhide and Ratchet. The alt modes listed are all well researched easter eggs for fans. This is all part of the feature called Bee Vision: The Transformers robots of Cybertron, which is part of the bonus features on the Digital, 4K Ultra HD Combo and Blu-ray Combo releases of BUMBLEBEE. You can see those shots below, coming from both Jon 3.0 and Paramount enjoy! Thiccformers! 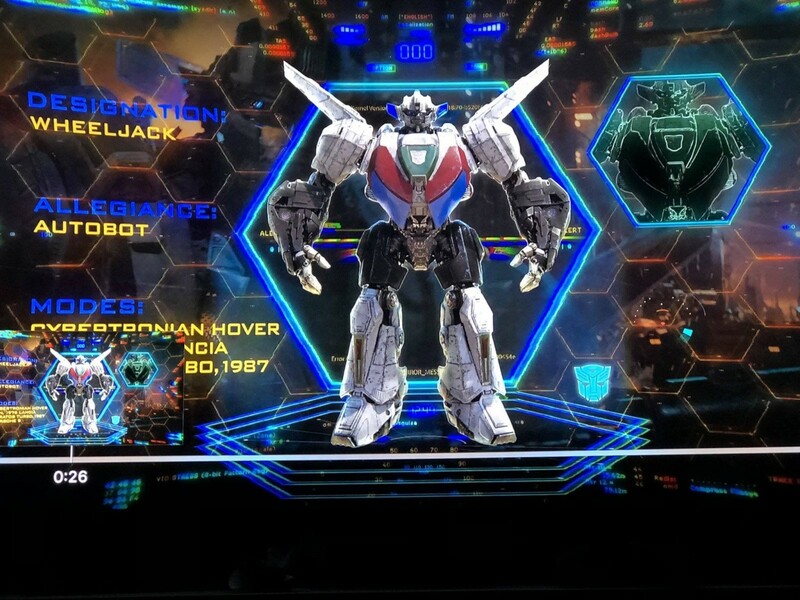 More than meets dem hips! william-james88 wrote: The alt modes listed are all well researched easter eggs for fans. Or, just, copy-pasted from Wikipedia infoboxes. 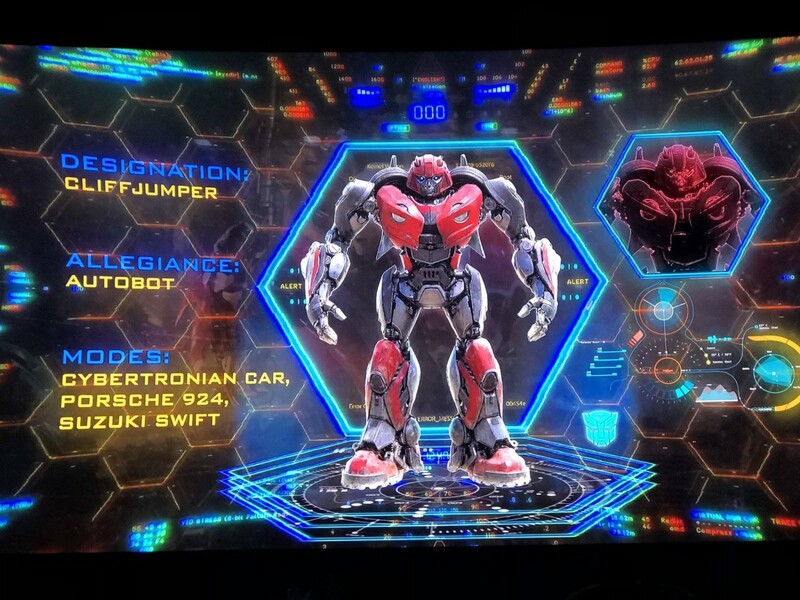 I know they list the alt modes, and pretty much all the alt modes the characters had, but It would be cool if they had images of what the alt modes would have been in the movie. Rodimus Knight wrote: I know they list the alt modes, and pretty much all the alt modes the characters had, but It would be cool if they had images of what the alt modes would have been in the movie. That's bare minimum research with hardly any thought or effort put into it. Sabrblade wrote: That's bare minimum research with hardly any thought or effort put into it. It's better than doing zero research, like with the Bay movies. Especially when it's missing actual movie alt modes like Shockwave's tank mode from DotM. It's better than doing zero research, like with Bay movies. Those movies, as bad as most of them are, clearly wouldn't be what they are if there was truly no research done for any of them, otherwise there would no information in any of these reference sections. Would you guys rather the wrote nothing? There was someone called Trench in TLK?! I watched the film and this is no joke the first time I ever see that bot. Oooooh my god. They look amazing. I'm so in love with Arcee (sorry pregnant fiance). 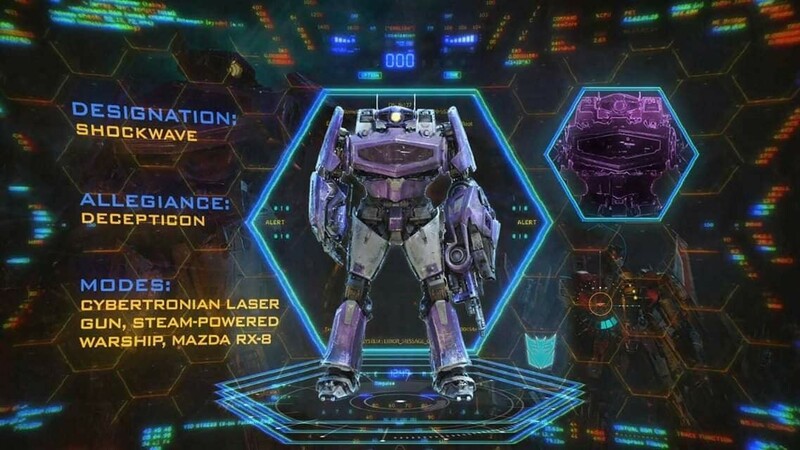 Brawn is soooooo cute in the movie. They all look so amazingly cool, I love the style! I would love to see toys of them. 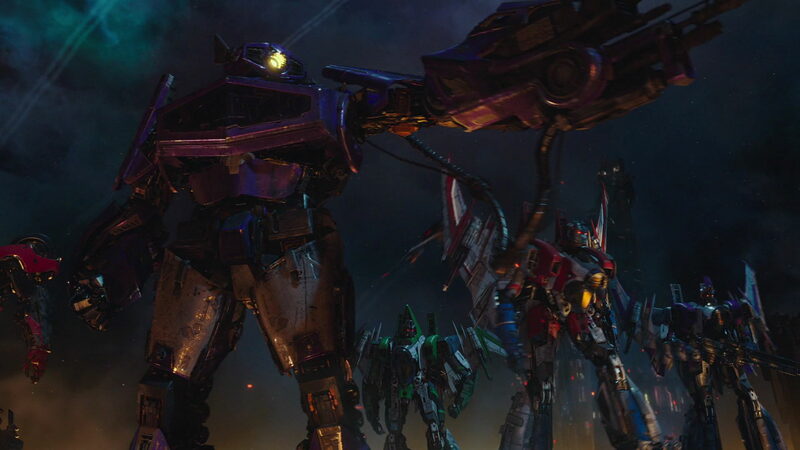 And to see their return in Bumblebee 2. I would love to see Bumblebee 2. Man I hope they find a good and invested director like Travis Knight for the sequel and the (rumored or anounced) Optimus Prime solo movie. Just keep doing that, I don't mind if they keep a little Bay designs in them (detailed joints etc.) but continue from Bumblebee onward. For the Bayhem fans and Bumblebee dislikers. You people have 5 movies, don't be selfish and want the next one to be a Bayformers again. At least break try to break even with 5 decent to good Bumblebee like movies before you Bayform again. 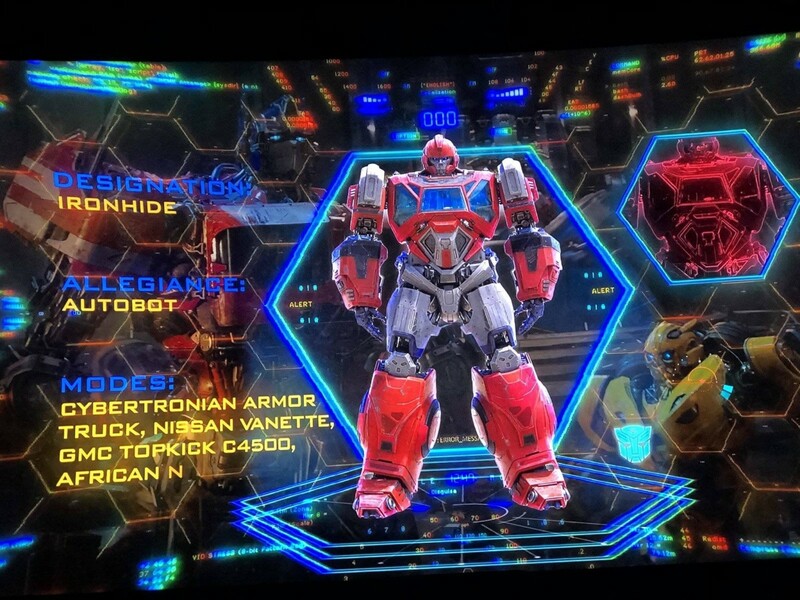 Loving the designs, SO happy they have Optimus Prime from the Bumblebee movie as a toy, can't wait to get him at the coming Comic Con Holland! noctorro wrote: Man I hope they find a good and invested director like Travis Knight for the sequel and the (rumored or anounced) Optimus Prime solo movie. There will be no Prime solo film. Prime will be with Bee in the Bee sequel. *In 2017, not long after the release of ''The Last Knight'', Caterpillar ran a company-wide vote to give a name to the "Excavator Autobot" seen in the movie, with "Trench" being the winner. Does this bonus bit confirms if Blitzwing body type is the same as the seekers? You talk like people can't enjoy both the films that came before and this one. Why would it have to when that's already visually apparent just from looking at them? Blitzwing is clearly G1 seeker inspired,but since he has an earth mode and we didnt get to see much of the other seekers,thereas a chance that both G1 inspired but still different ways. All I wanted to know its if they all share the same body-type or not. Looks like the same body type with different alt-mode bits to me. Same general body part shaping, same arrangement of alt mode bits, and even some of the same details, like the joint things on the side of the abdomen, or the plate on the thigh, or the little inset bit on the wrist. 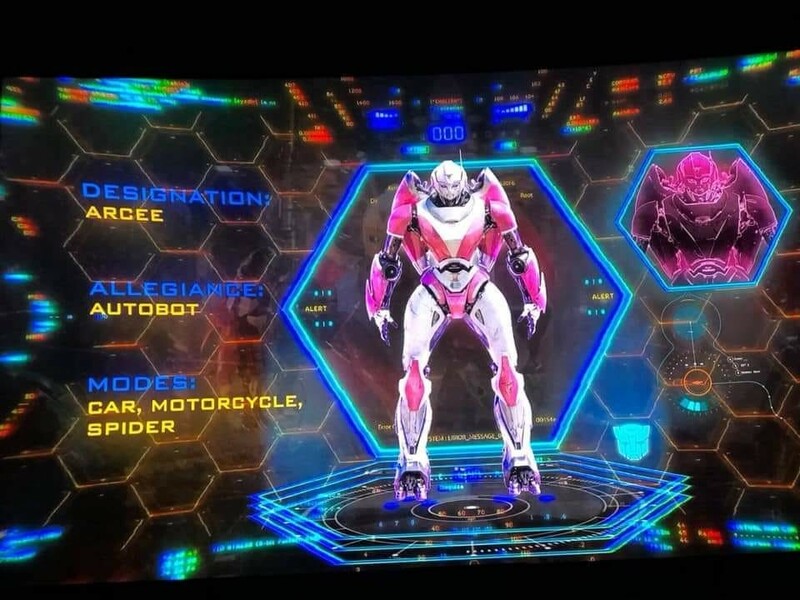 It does look a little like the special feature render he has a visor instead of two eyes like in the final movie, but I'm willing to bet it's just the low resolution and lighting making it look like that. 5,027 pages were recently viewed by 1,061 unique visitors. This page was viewed 1 times on Saturday, April 20th 2019 9:26am CDT. © 2019 Seibertron, Inc. DBA Seibertron.com. All Rights Reserved. Established June 2000. Seibertron.com is owned by Ryan Yzquierdo.